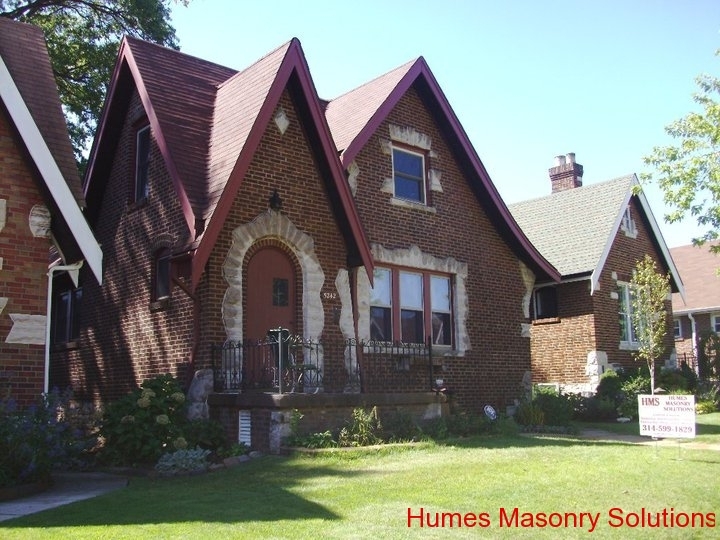 Humes Masonry Solutions is your family-owned St. Louis tuckpointing and masonry contractor. 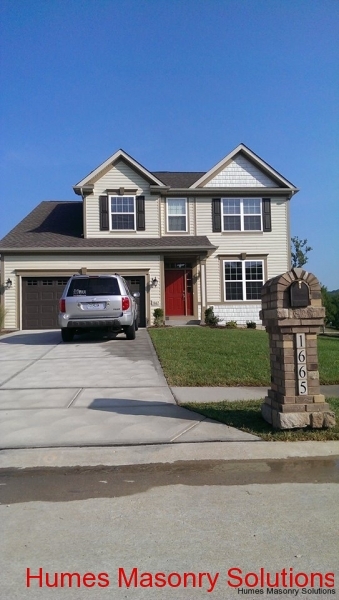 We are an A rated and accredited member of the Better Business Bureau (BBB), as well as an A+ rated contractor with Angie’s List. 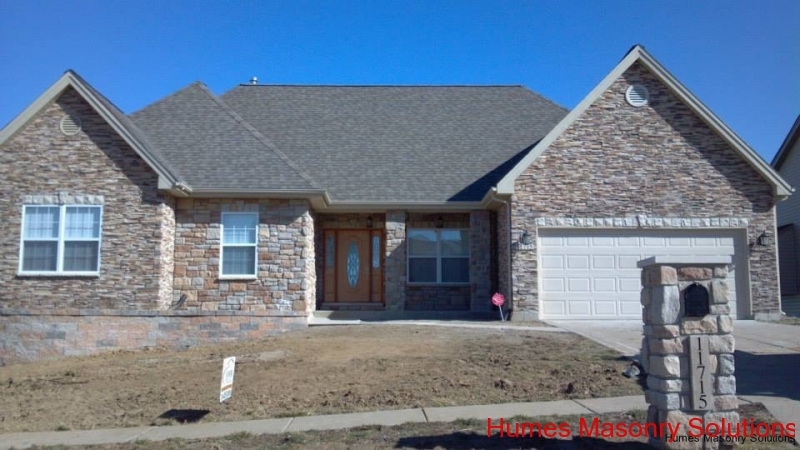 Our team of reliable, courteous and professional masonry contractors is proud to serve the greater St. Louis area with the highest level of craftsmanship and commitment. 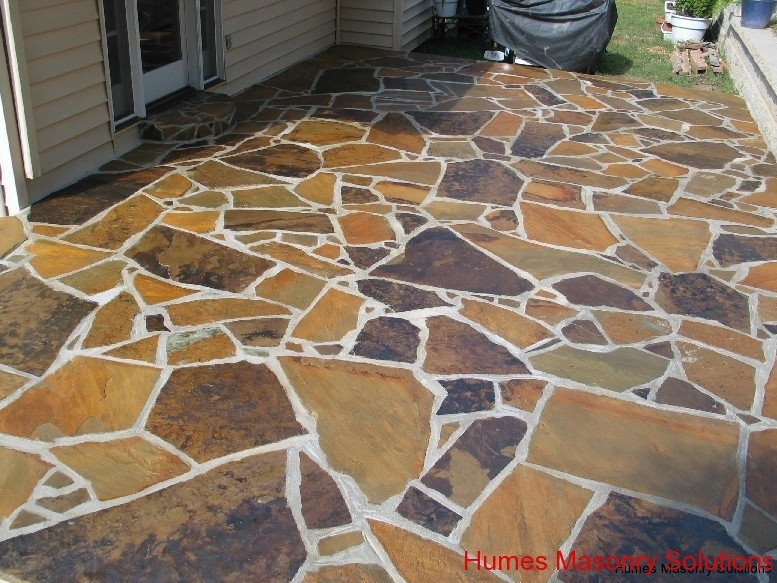 Unlike many masonry companies, general contractors or handyman services in the area, we are fully licensed and insured specialists, so you can be sure that your brick, stone or concrete project will be handled with the utmost care and dedication. 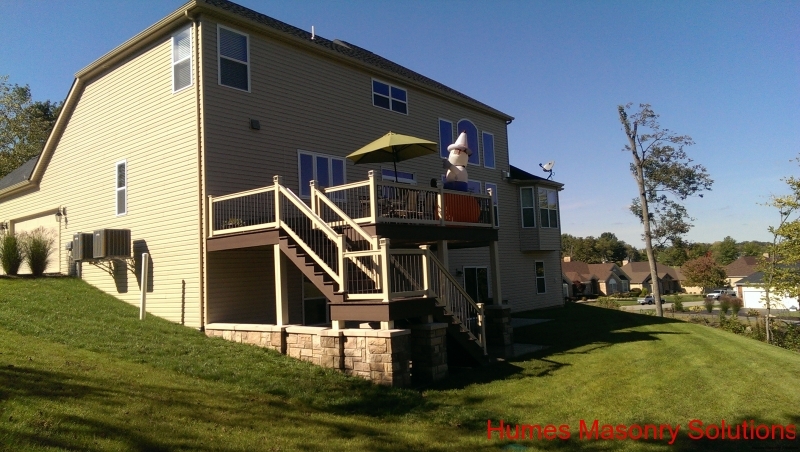 We pledge to provide exceptional quality and on-time project completion to each of our residential or business customers. 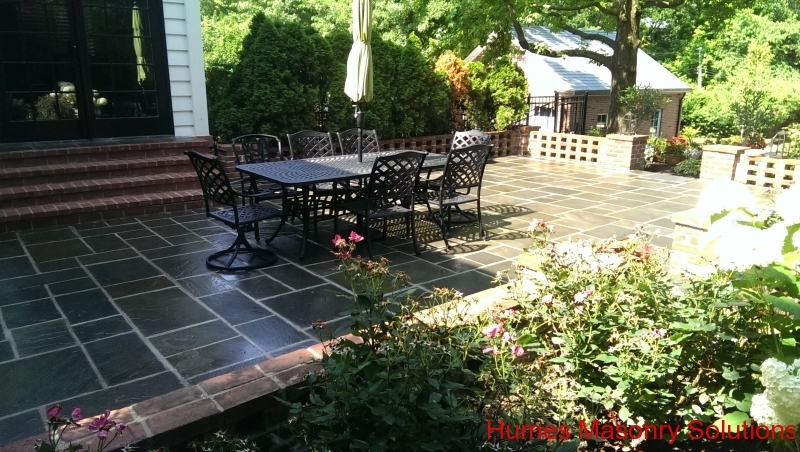 Whether you are looking to maintain, repair or rebuild your brick and stone, we look forward to serving you. 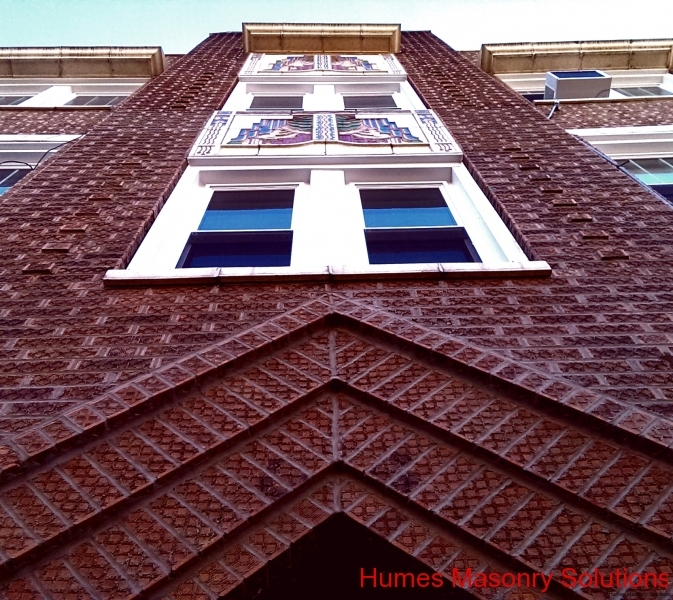 Contact us today for a free consultation on your residential, commercial, or industrial masonry project. 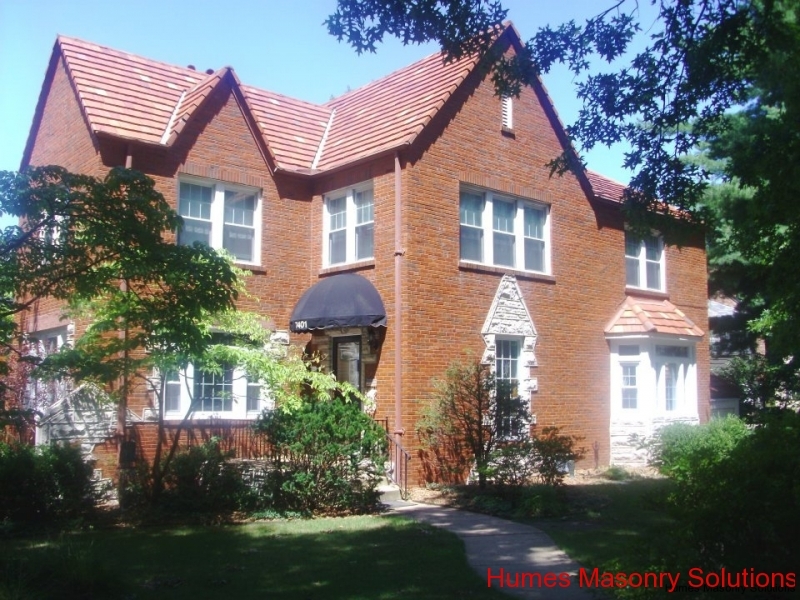 St. Louis has been building with brick and stone for more than two centuries–and some of our oldest buildings are still standing! 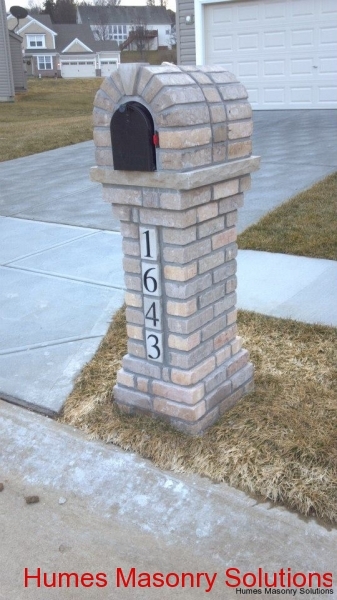 That’s because brick and stone are some of the most durable construction materials there are. 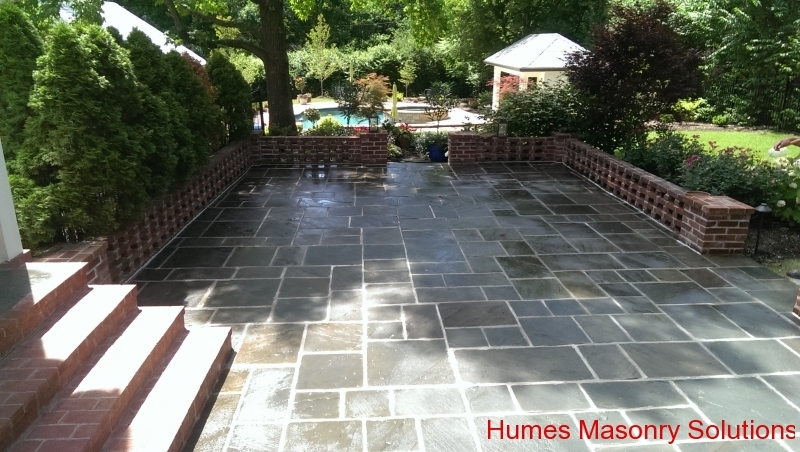 Long lasting and hard wearing, brick and stone stand up to time and weather like no other. 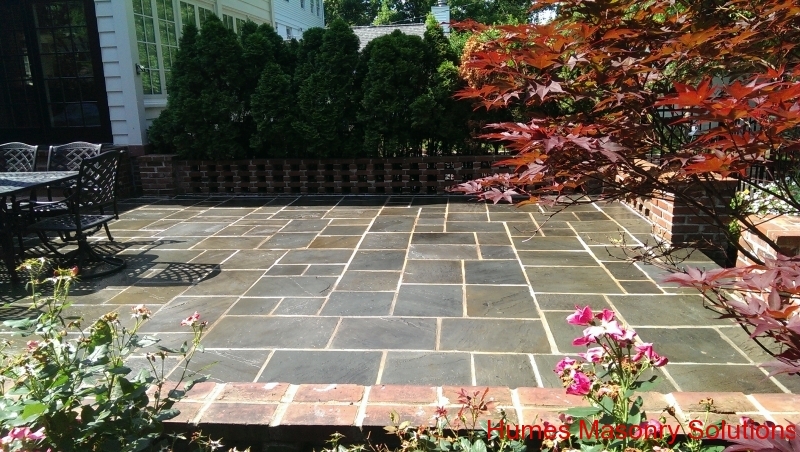 However, even the best materials need a little TLC now and then. 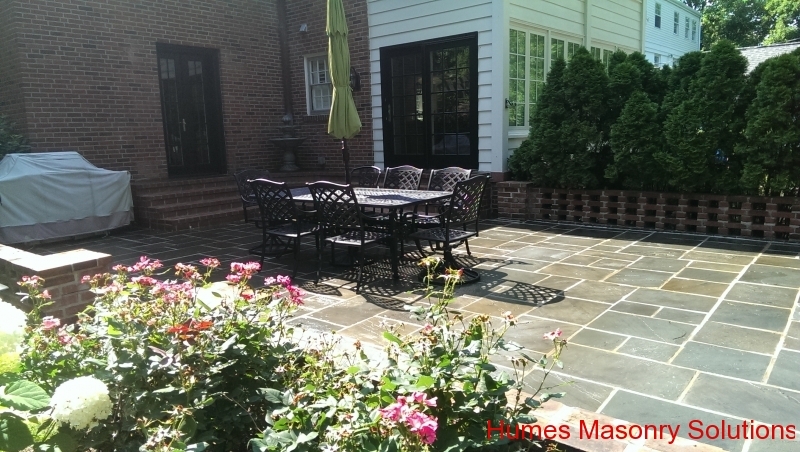 Loose or missing bricks, crumbling mortar, chimney cracks, damaged patios and porches–any of these can occur over time. 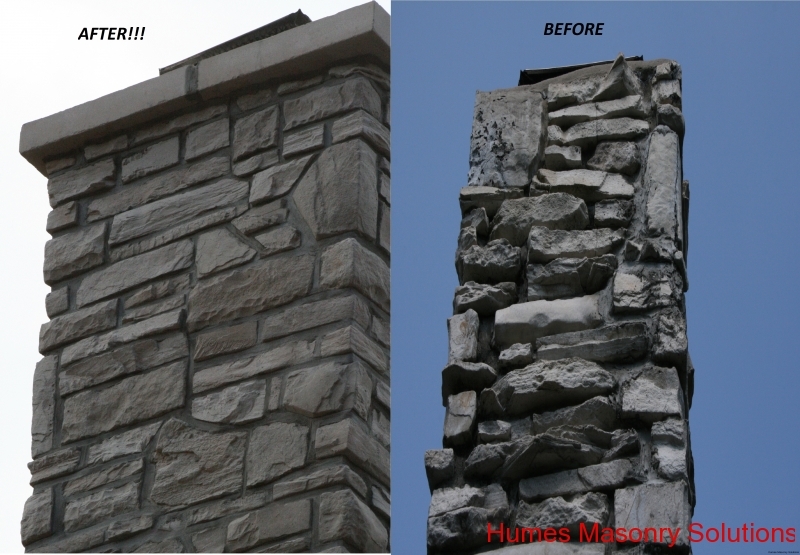 Without the proper maintenance and care, even brick, stone and concrete can become damaged, affecting the integrity and appearance of your structure. 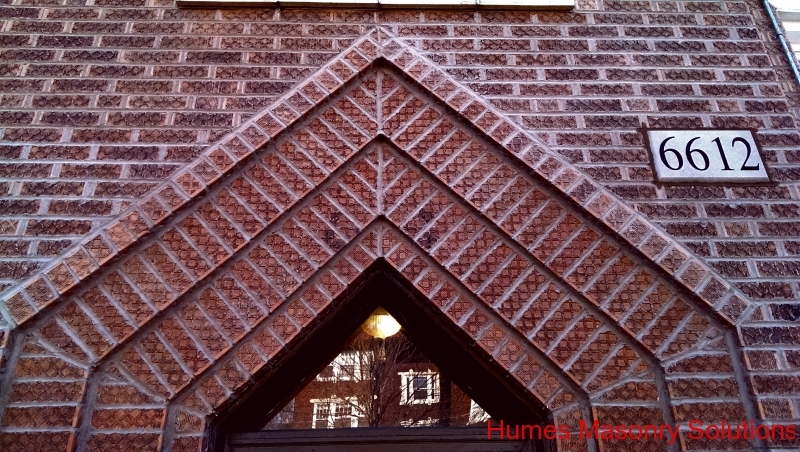 Damaged masonry and concrete can allow moisture into your home and threaten your building’s foundation, as well as decrease the value of your property and just generally look bad. And that’s where we come in! 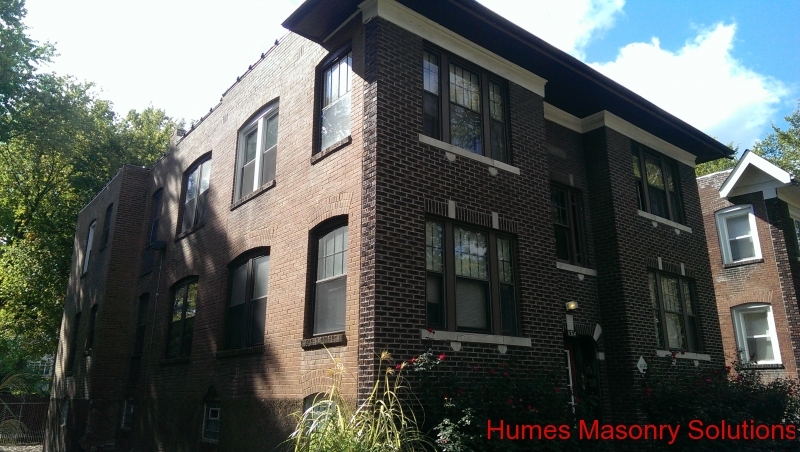 The licensed, professional and expert tuckpointing and masonry services of Humes Masonry Solutions will help restore your brick and stone to its intended standard of function and beauty, so that it might even last for another two centuries! 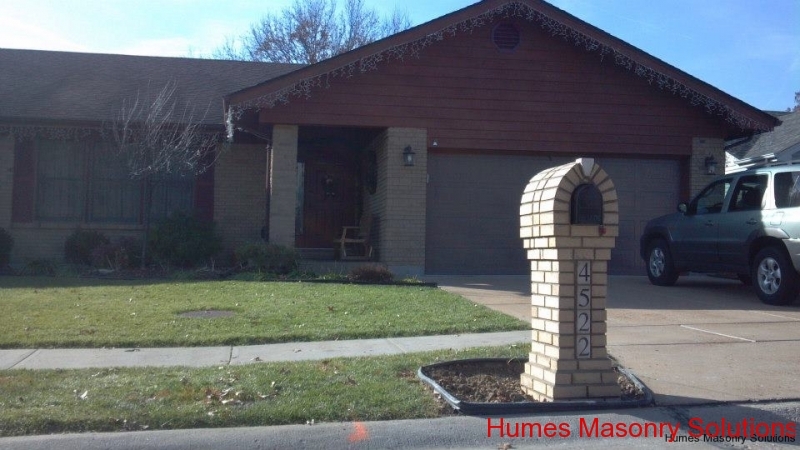 Why Choose Humes Masonry Solutions? 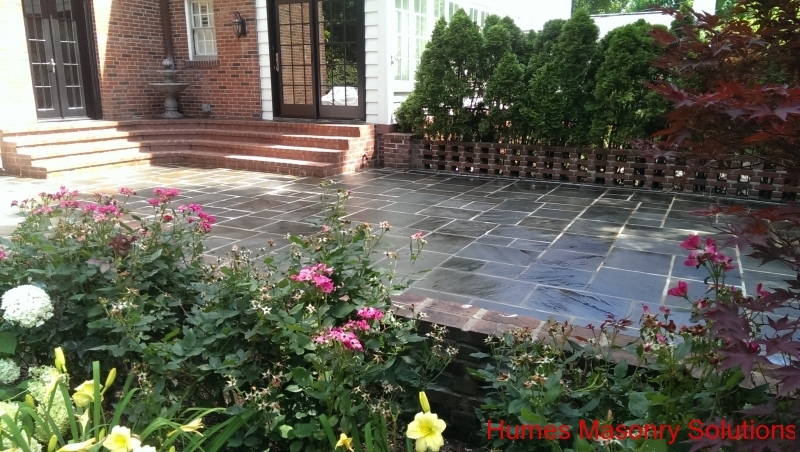 The work performed on our home is wonderful! And Terry was great to work with. Very professional and polite. 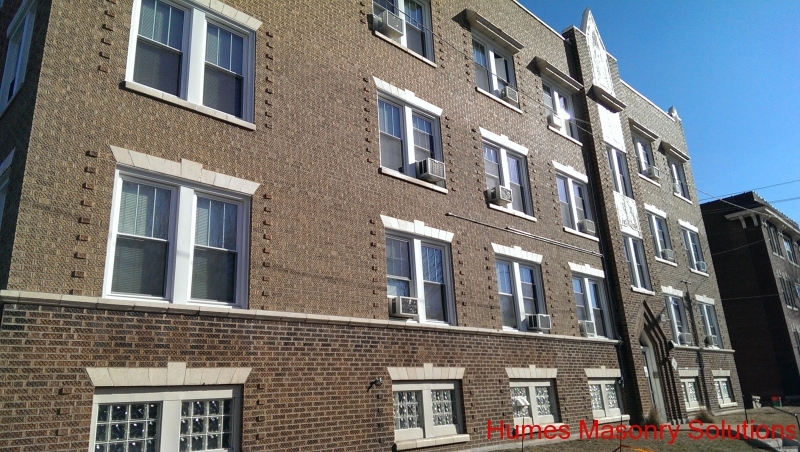 Humes was able to both begin work tuck pointing and sealing and finish the project in a timely manner. Took time to explain the work that needed to be done on the house. Took care in cleaning up the work site when they were finished. Price was very reasonable. Would recommend. 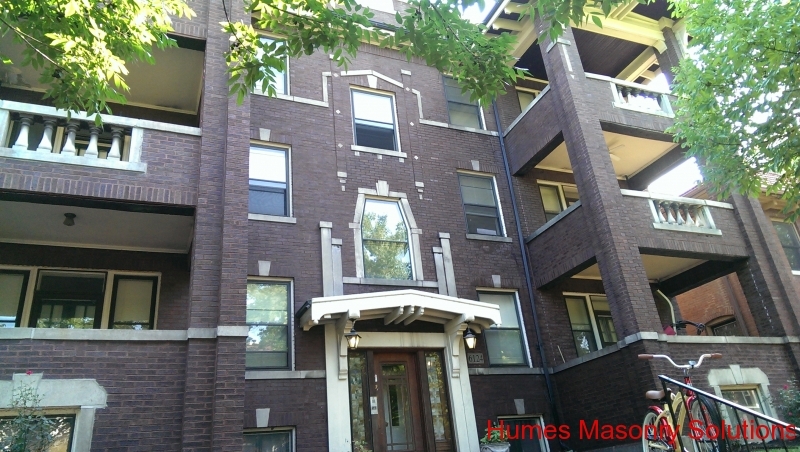 Benton Park | Carondelet | Compton Heights | Clifton Heights | Central West End | Debaliviere | Dutchtown | Holly Hills | Lafayette Square | Shaw | Soulard | South Hampton | St. Louis Hills | Tower Grove | & More!